Launching a video marketing campaign is an excellent strategy for any business. Every marketing format is valuable and has its place, but video has demonstrated a unique ability to inform, inspire, and entertain customers by telling a story. More and more businesses are using video to market their product or service and to increase engagement, action, and sales. According to Digital Sherpa, when businesses use video in marketing campaigns, they see up to a 51 percent increase in conversion rates. Not only that, but while only 20 percent of website visitors will read a full page of text, a whopping 80 percent will watch a video. However, just throwing together a video about your business or product is not enough. The most successful marketing videos may not all be the same format, length, or style, but if you watch the popular ones, you’ll see that they share some characteristics. Humans have been using storytelling since the beginning of time as an important way to connect with others on an emotional level. In fact, studies have shown that when people feel an emotional connection, or empathy, their brains are stimulated in a way that impacts their decision-making. These days, with so much of our daily interaction being digital, remote, and text-based, this human connection is more important than ever. WestJet Airlines understood this emotional element when it created its Christmas Miracle: Real-time Giving video company. With 175 WestJet employees helping out in three airports, they handed out miracles to more than 250 (very surprised) customers flying to Calgary during the holidays. Not only did this event make a big difference in the lives of these passengers, but the video now provides powerful marketing content for countless potential customers. Don’t have an airport-sized, miracle-making budget? Fear not. Royalty-free video clips are a great way to enhance the emotional element of your marketing video. Once you’ve connected with viewers, you need to give them a reason to stick around. Make sure your marketing video establishes the customers’ problem, presents your product or service as the perfect solution, and then showcase the specific benefits of your product that will change their lives. The information you share may go into some detail if it’s a complex service, such as Panorama9’s “IT-MAN” video for its cloud-based IT management service. Using eye-catching, old-school video game graphics allow the company to explain – with animation and narration – how their service will make your IT department’s job easier. On the other hand, the useful information shown in your video can be as simple as a product demonstration, like Buff’s “How To Wear Buff Headwear” video. At first glance, their colorful headbands may seem straightforward, but Buff created a fast-paced, upbeat video to demonstrate the myriad of uses, from practical to fashionable, for its product. 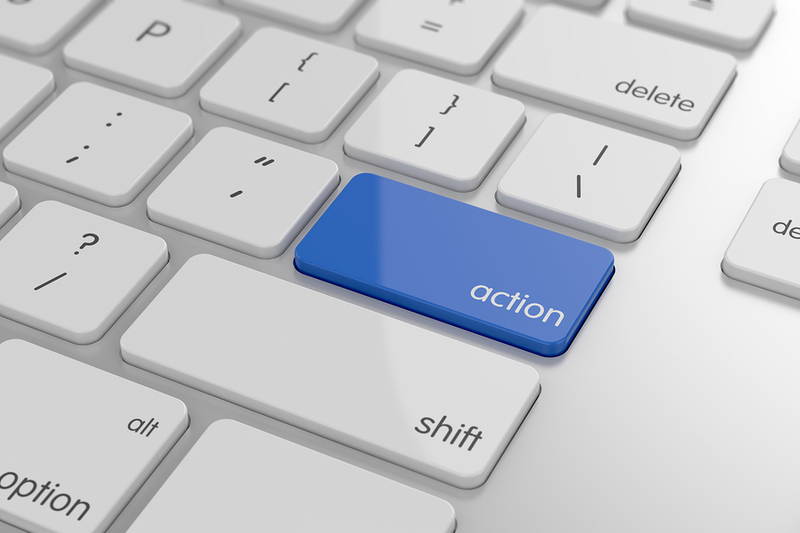 Having captured the viewer’s attention and demonstrated how your product or service will solve a problem or fill a need, a third crucial element is the call to action. Rather than rely on the consumers to make that leap for themselves, it’s important to direct them what to do next. It may seem obvious, but it is critical to end your video by saying “visit us here,” “call us today,” or by including a text overlay with your website’s URL to make the transition to action easier. One of the case studies done by Versio2 shows that adding a clear call to action vastly improves the odds of generating new leads; one of their clients increased their leads by twelve times per month. Who is your audience, and, what is your message? To make your marketing video even more effective, you’ll need to speak directly to a specific group of people rather than try to endear yourself to everybody. Target audiences may be teenagers, new mothers, sports enthusiasts, or those of a certain age or income bracket. Those who will and/or can most relate to your products and services comprise your target audience. Once you’re clear on who your audience is, it will be easier to direct your message, tone, and images to them. Dollar Shave Club’s successful product video “Our Blades Are F***ing Great” was an instant, edgy hit because it appealed to a very specific audience: young men. This simple video (featuring one of the founders talking about the product) speaks to the target demographic in their language and gets right to the point. Yes, we’ve all seen countless viral videos on YouTube that capture millions of views, regardless of how low budget they look. In general though, the best way to get noticed as a business is to ensure high-quality video production values. This doesn’t necessarily mean A-list actors and a million-dollar budget, but it should look as professional as your company is. Let’s face it—looks do matter. Content is definitely important, but a viewer’s first impression will determine his/her continued interest. 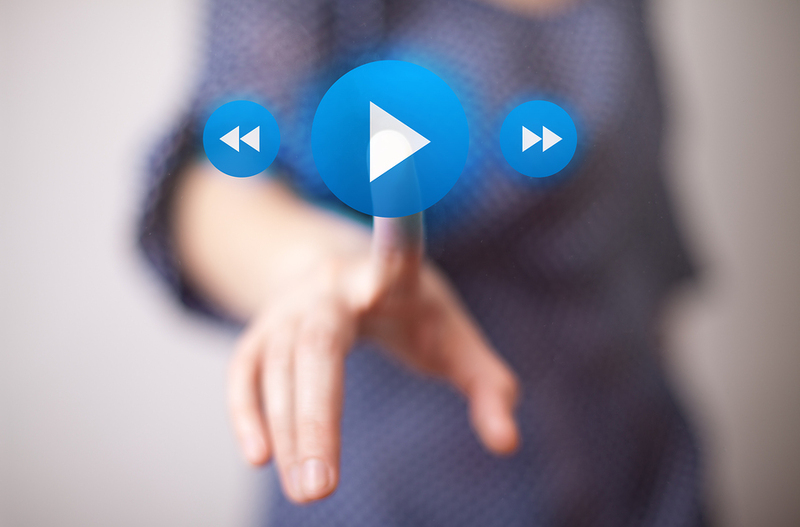 Studies have shown that 33% of viewers will click away from an online video in fewer than 30 seconds. Choose a plain, pleasing (uncomplicated) background. Don’t overdo it with the special effects, graphics, or text overlay. Use high-quality stock video (like the below) where needed. Producing a short, emotionally-appealing, solution-oriented marketing video will increase your odds of success by way of leads, conversion, word-of-mouth advertising. And, with some marketing savvy, a lot of love, and a little luck, your product video might even go viral. 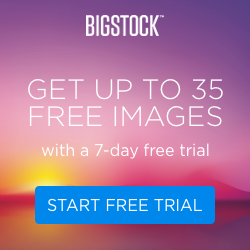 If you’re looking for high-quality, royalty-free stock video clips to help create your marketing video, Bigstock now has thousands to choose from. See them at Bigstock Video.